Chepkoech made for a very easy choice at #1 after smashing Ruth Jebet‘s world record by eight seconds with her 8:44 in Monaco in July. The women’s steeplechase has matured as an event significantly over the past few years — there were just two sub-9:05 steeples prior to 2016, compared to 32 in the three years since — and while there still looked as if there was room for improvement, there were also some question marks after Jebet — whose 8:52 world record was six seconds faster than the next best time — was busted for doping earlier this year. 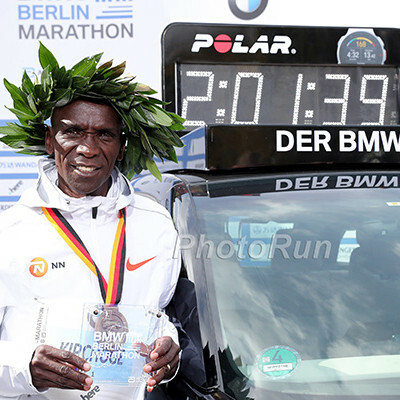 For better or worse, it’s impossible not to think about Jebet’s bust when discussing Chepkoech’s world record. Some people look at what Chepkoech accomplished in Monaco — running a 15-second PR to smash a doped-up record by eight seconds (and run 14 seconds faster than the fastest person who hasn’t been popped for doping) — and conclude that the mark must be suspicious. World champion Emma Coburn is one of them. We commend Coburn for not being afraid to say what she truly believes but Chepkoech has never been linked to performance-enhancing drugs, and there is reason to believe that her record could be legitimate. Before he even heard that Chepkoech had broken the world record, LRC stats guru John Kellogg said he believed the women’s steeple WR should be in the 8:42 to 8:45 range based on flat 3,000-meter performances and based on how low the women’s steeple barriers are (30 inches). The women’s steeple WR is 107.9% of the flat 3000 WR (8:44.32 vs. 8:06.11). The men’s steeple WR is 107.5% of the flat 3000 WR (7:53.63 vs. 7:20.67). Ok, maybe that’s not the best analogy since the women’s 3000 WR was almost certainly doped. Well, the men’s steeplechase record of 7:53.63 is 5.56% slower than the time put up by the 20th-fastest outdoor 3000 man ever (7:28.70) while the women’s is 3.70% slower than 20th flat 3000 performer in outdoor history (8:25.62). 3.7% is certainly less than 5.56% but the women’s steeple height of 30 inches is much easier to clear than the 36 inch height for the men. Comparing the WRs to other distances, the women’s steeple WR is 61.4% of the women’s 5000 record and 29.7% of the women’s 10,000 WR whereas the men’s corresponding figures are only slghtly higher – 62.5% and 30.0%. Speculation aside, Chepkoech put together a year for the ages in 2018. Including her world record, she broke 9:00 four times — something that the rest of the world, combined, had accomplished seven times before this year, including four by the doper Jebet. Looking ahead to next year’s World Championships, she is unquestionably the favorite. Let’s hope she remembers to hurdle the first water jump this time. Kiyeng was third in the final three DL meets, but other than Chepkoech, who beat her in all three, the other woman who beat her changed with each meet. 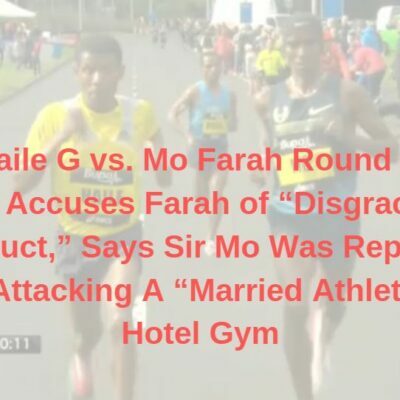 In Paris, she lost to Celliphine Chespol (whom Kiyeng beat in Rome, Monaco, and Brussels); in Monaco, she lost to Courtney Frerichs (whom Kiyeng beat in Oslo and Brussels); in Brussels, she lost to Norah Jeruto (whom Kiyeng beat in Rome, Paris, and Monaco). 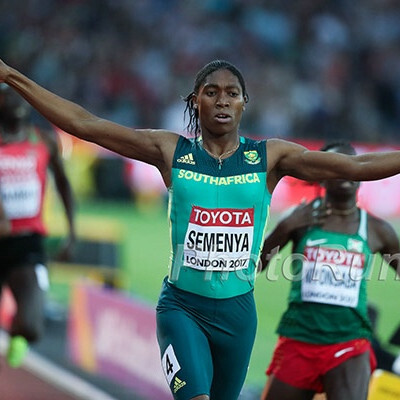 Throw in Kiyeng’s two DL victories in Rome and Oslo — she was the only woman not named Chepkoech to win a DL in 2018 — and she’s the clear choice for #2. 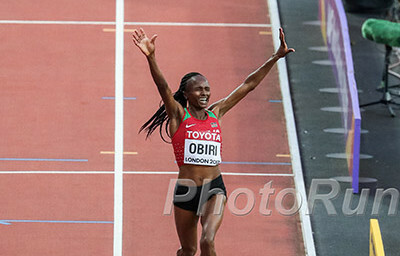 Jeruto saved her best for last, running a four-second PR of 8:59 at the DL final in Brussels to finish second and become the fifth member of the sub-9:00 club. Outside of that race, she was consistently solid in Diamond Leagues, breaking 9:10 in all five of her DL races (even in Monaco, where she was 5th, she still ran 9:07). 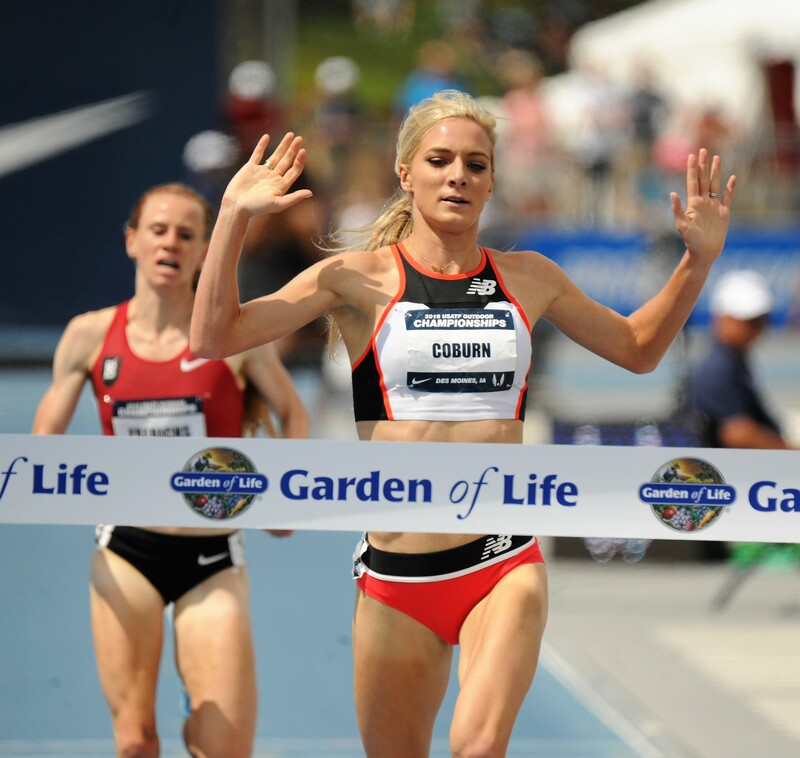 American Emma Coburn was close, but Jeruto’s 2-1 head-to-head record (including a win at the DL final) clinched the #3 spot in her favor. Coburn hardly had a smooth start to her 2018 season as she fell on the final water jump in Rome — her first fall ever in a race — and then realized that one of the barriers was set too high in Oslo (thanks to Coburn and husband/coach Joe Bosshard, the problem was eventually fixed, though not before running three laps with the hurdle set incorrectly). 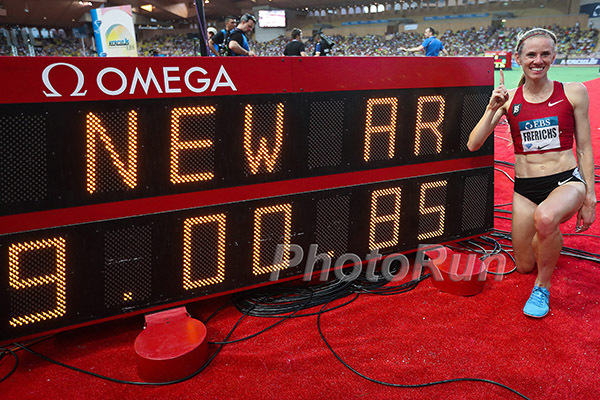 Despite that, she was rock-solid on the circuit, running 9:08, 9:09, 9:05, and 9:06 in her three DL steeples — all of which would have stood as the American record as recently as three years ago. Chespol wasn’t at her best at the Commonwealth Games, where she was upset by Jamaica’s Aisha Praught Leer, but she racked up three top-fives on the DL circuit, including a pair of runner-up finishes in Rome and Paris, and successfully defended her World U20 title in Finland in July. She still has some work to do in the biggest races on the senior level — last year she was just 6th at Worlds and 8th in the DL final after running 8:58 in May — but remains a huge talent and will be in the medal hunt at Doha 2019. For years, women have been trying to close the gap that existed between Emma Coburn and the rest of the US steeple contingent. Frerichs got extremely close in 2017, running a close second behind Coburn at Worlds, and in 2018 she surpassed her (at least for one meet), taking Coburn’s American record thanks to a splendid 9:00.85 in Monaco. Despite Frerichs’ American record, Coburn was still the US #1 this year — Coburn won USAs and was 3-1 against Frerichs head-to-head — but the outcomes of their races are no longer foregone conclusions, as was the case prior to 2018. 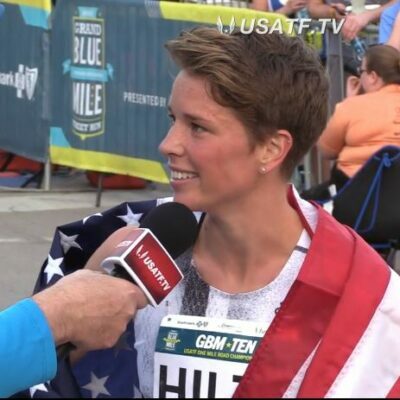 In their final three showdowns in 2018, Frerichs was less than a second behind Coburn at USAs, beat her four seconds in Monaco, and finished .56 behind her in Brussels. This is now a genuine rivalry, and with both women still in their primes, it will be awesome for fans of American distance running to watch them battle to become the first American under 9:00 next year. Chemutai slashed 20 seconds off her PR in 2018, going from 9:27 at the start of the year to 9:07 after her run in Monaco. Though she never finished higher than 6th in her three DL appearances, she also faced the two best fields of the year in Monaco and Brussels and acquitted herself well both times out. She also earned silver behind Chespol at the World U20 champs in July. Four women were in contention for the final three spots — Leer, Kenya’s Roseline Chepngetich and Daisy Jepkemei, and Bahrain’s Winfred Yavi. Because many of them split their head-to-head matchups, there was no easy way to separate them, but we put Leer in the eight spot for two reasons: she finished eighth at the DL final (losing only to the women above her on this list) and she won the Commonwealth title over Chespol. That said, Leer’s sb of 9:14 was the slowest of the four. Overall this was Leer’s best year as a pro as she continued to reap the benefits of training with Emma Coburn and Joe Bosshard in Colorado. Indoors, Leer surprisingly won the 3k at Millrose and finished 6th in the 1500 at Worlds before dropping her PR from 9:19 to 9:14 outdoors and claiming an upset Commonwealth title. As we mentioned above, it was very tough to separate Leer, Chepngetich, Jepkemeei, and Yavi. Ultimately, we used their results at the DL final as a tiebreaker because all four were so close (though Leer’s Commonwealth title helped put a little breathing room between herself and the 9-10-11 spots). Yavi was 3-3 vs. Jepkemei and 2-2 vs. Chepngetich, while Jepkemei and Chepngetich were 2-2 against each other. See what we mean? Chepngetich had the fastest season’s best at 9:08, but she ran 9:28 at the DL final — over 10 seconds behind Yavi and Jepkemei. Really, you could go any way with the final three spots and be all right, but given that the DL final was the biggest race of the year in this event, we’re giving the most weight to the results from that race and ranking accordingly. The only question about whether Quigley deserves to be on this list centers around the number of races she ran in 2018: two. 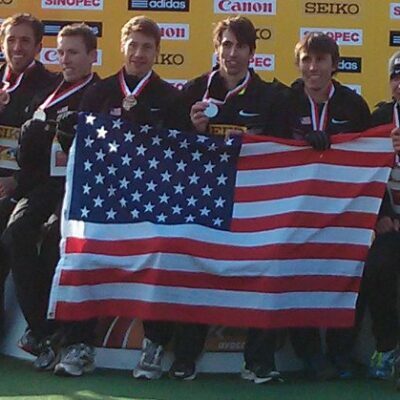 Both of those races — a 9:20 in Monaco in July and a 9:10 PR victory in Berlin in September — were significantly faster than any non-Coburn/Frerichs American (Mel Lawrence was #4 on the 2018 US list at 9:32). But when the gap is that large, we’re inclined to go with Quigley, especially since she actually beat one of our world top 10 (Daisy Jepkemei) in her win in Berlin. 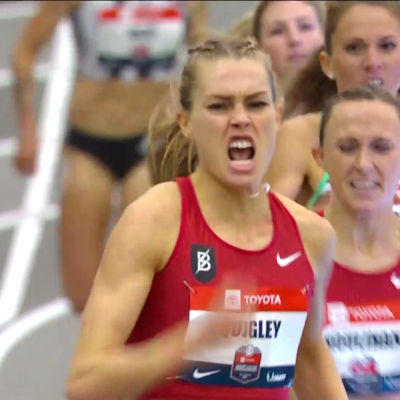 Had she been healthy all season, Quigley would have had a shot to crack our world top 10 — running a PR of 9:10 despite not racing until July 20 outdoors is mighty impressive. If she can stay healthy — and that has been a question mark the last few years with Quigley — could she challenge Coburn and Frerichs in 2019? Lawrence continued to make steady progress with the best year of her career in 2018. 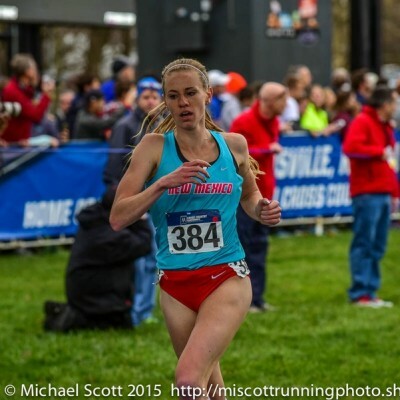 In 2016, she was 8th at the Olympic Trials and ran a PR of 9:36. In 2017, she was 5th at USAs and ran a PR of 9:34. 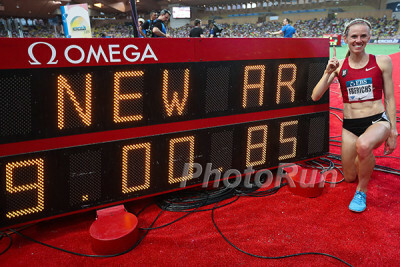 This year, she moved up to 3rd at USAs and ran a PR of 9:32, running sub-9:40 on two other occasions. There remains a sizeable gap between the big three of US steeplechasing and everyone else, but if one of the big three is hurt — as Quigley was this year — Lawrence could challenge Stephanie Garcia (assuming she returns to the steeple in 2019) for the final spot at Worlds. Though Ostrander did not run USAs, she was a clear choice for the #5 spot. She ran 9:40 or faster three times (no other American outside the top four accomplished that even once in 2018), including at NCAAs, where she claimed a repeat title in dominant fashion.